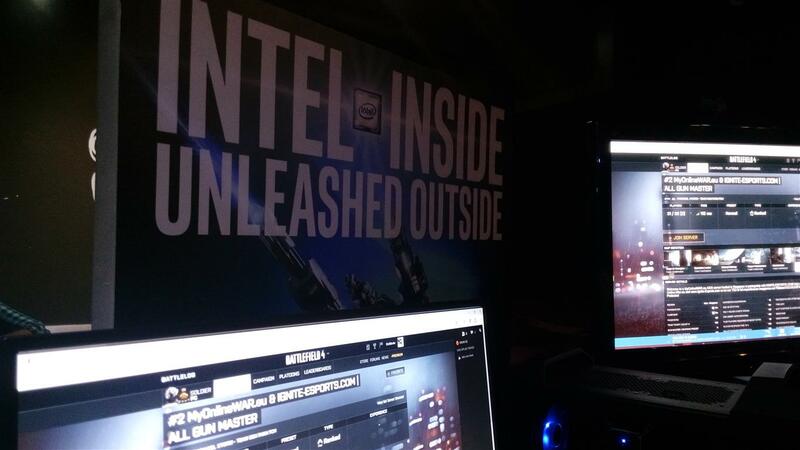 We had got an opportunity to attend a Product showcase of Intel’s 6th Generation processors i5 and i7 in Bangalore some days back, and here are the details of these processors which were showcased and our first impressions on their performances. Intel 6th Generation Core i7: The 6th Generation Intel Core i7 processors has host of features which powers the next generation laptops and 2 in 1 PCs. If you are looking for an amazing processor for your next desktop PC, then look no further than Intel’s 6th Generation processors. The features include Intel Turbo boost technology, Hyper-threading technology, Built-in Visuals, Integrated memory controller, Smart Cache, Virtualization Technology, Advanced Encryption Standard new instructions, Power optimizer & Processor C-States, CPU/Memory/Graphics Overclocking, Inter Secure Key, Intel Transactional Synchronization Extensions, Advanced Vector Extensions, OS Guars, VMCS shadowing, Read mode technology, Identity Protection Technology, PCI Express Interface, Green Technology, conflict Free. 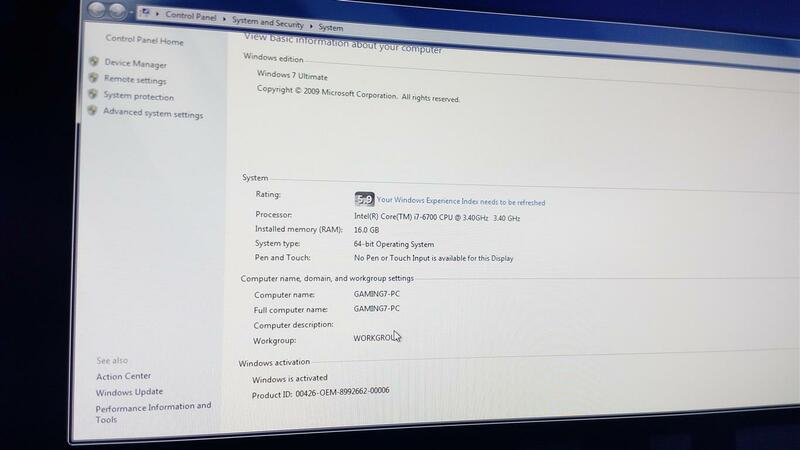 These are the list of features available with Intel 6th generation processors. 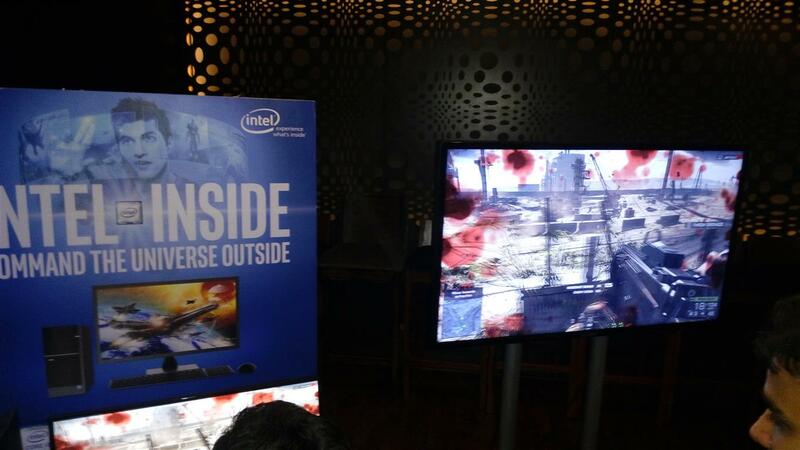 You can read more details well explained on Intel website directly here. Intel 6th Generation Core i5: With Intel Core i5 processor, the devices and systems work smarter than ever with an automatic burst of speed when you need it with Intel Turbo boost Technlolgy. If offers built-in technology like Intel RealSense Technology that allows you to interact with your device with just a gesture and 3D scanning. With built-in Iris Graphics, watch 4K video on multiple screens and play seamlessly in 3D. Read more about these processors here directly on Intel website. Read about Intel 5th generation Core vPro processors also here which offers leading-edge security for an unwired workplace. Some of the features include wireless convenience, wired responsiveness, wireless display, smart data, Identity protection, find it, fix it anywhere remote management and many more. 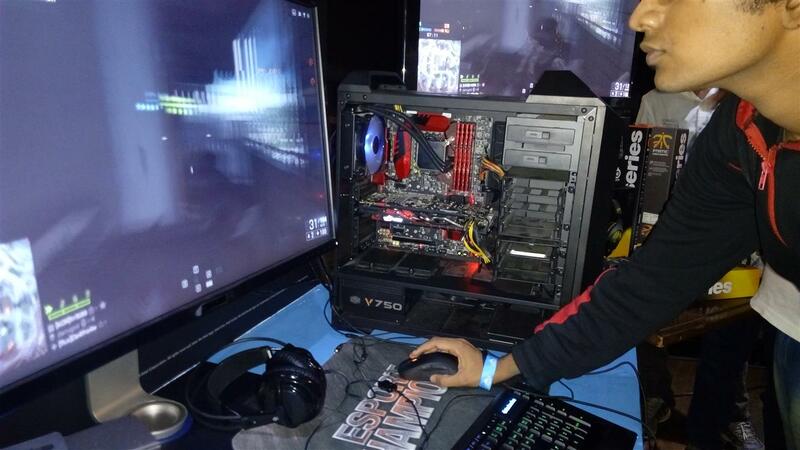 First impressions: We tried to play around with the systems based on these processors at the event and we were truly impressed with the performance of these processors. I could play some of the games which needs high definition graphics and these processors played them flawlessly and gaming on these systems was absolutely stunning. We didn’t observe any jerky movements while playing some of the racing games. The general things like working on office documents, watching movies etc., on these system were flawless and we don’t have any complaints. 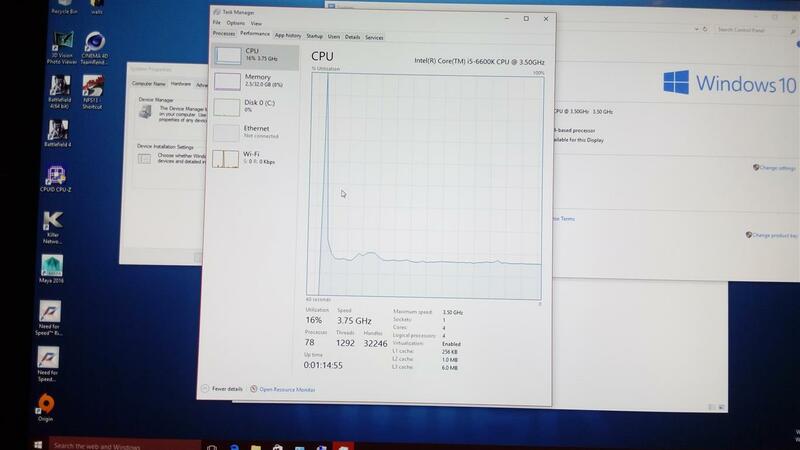 Even when testing multi-tasking the CPU usage was normal and nothing which could hinder the performance of one processes or other. 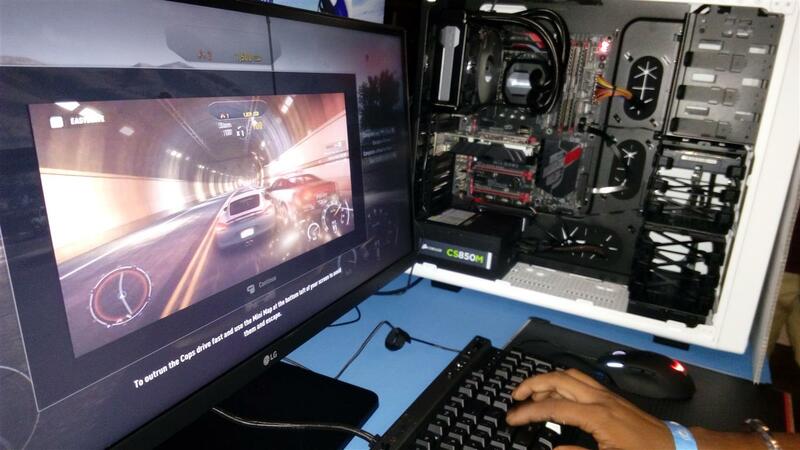 Here are some of the pictures of these systems in action and a video too.